Nowadays there are many ways to make your pictures better with editing. You can make your snaps look better with effects and edits like Red-eye remover and lens flare etc. But still, eyes blink is something that can spoil a very good snap also. But recently Facebook went through a research about this. The research “Eye In-Painting” was held by Facebook research forum. 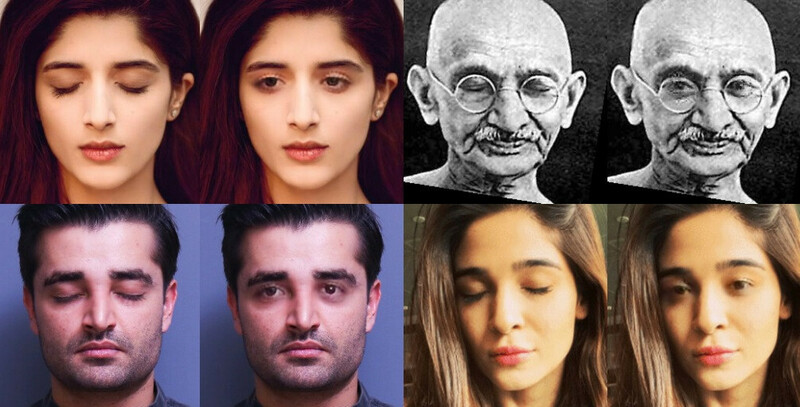 A few days back Facebook did a research about eye-opening in the pictures. Several AI techniques were used to replace close eyes in the snapshot with open eyes. The technique that opens closed eyes to a remarkable and convincing manner. This research is a pretty good progress in the use of Intelligence in Painting. The technique is referred to as the program filling spaces with things that the program considers to belong there. The American multinational software company Adobe Systems Incorporated commonly known as Adobe takes interest in Eye In-Painting research and the AI program to fill spaces with things that belong there. The Adobe is making a remarkable use of this program in its “context-aware fill”. This feature allows users’ to replace unwanted things with pretty good replacements. For example, replacing a branch or cloud with In-Painting allowing the program to guess what would be there if it wasn’t here. Facebook as its clear from its name has much more faces than any other network. So the quantity of blinking eyes is more on Facebook. That’s why Facebook to crack some solution for it. 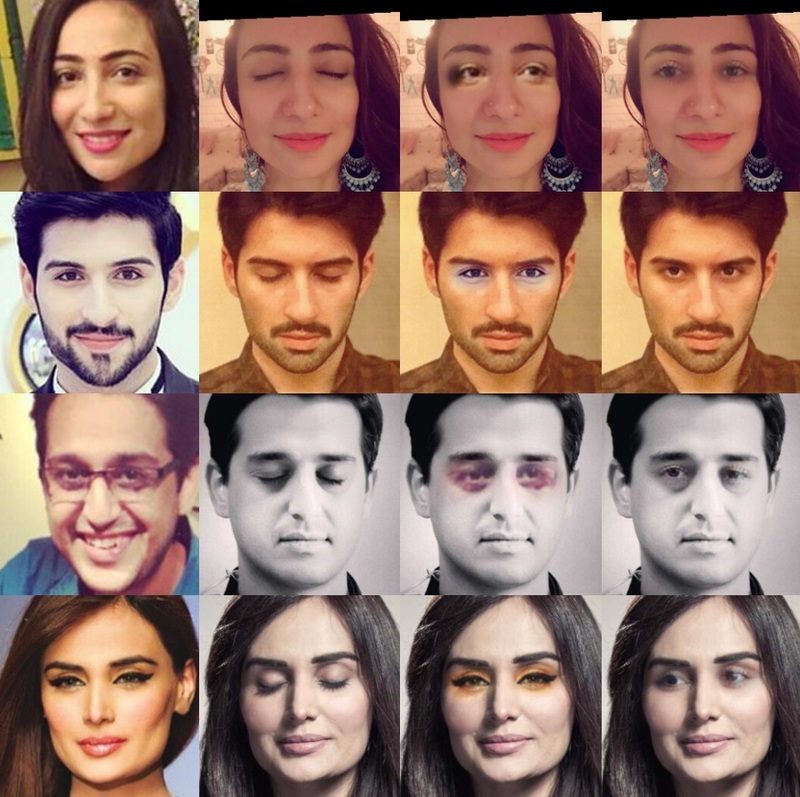 Facebook did it with Generative Adversarial Network (GAN). Its a machine learning system that this designed to fool itself considering its creations are real. In GAN network, the work is divided into two parts. 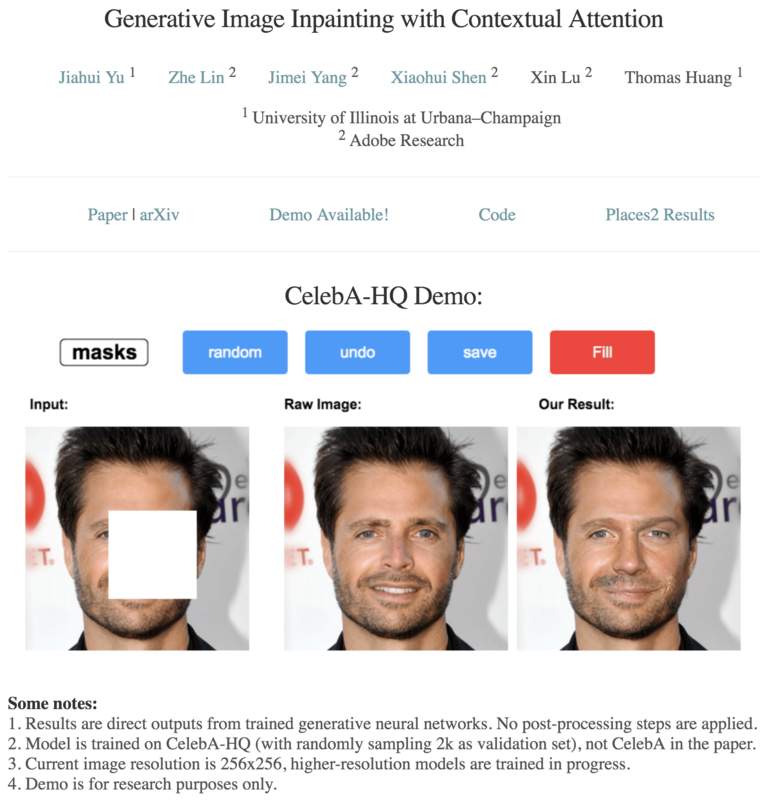 One part of machine recognizes the objects like Face. The other part continuously creates images on the basis of the response from the recognizer part. In this way, the system repeatedly creates images until the recognizing part gives the feedback that the creation now has realism.